Even if you’re one those rare people that have never been in an emergency situation on the road, it’s still a good idea to have the necessary aids in your car - just in case. Your trunk has plenty of space, and you don’t want to regret not having a way to resume your travels if you’re stuck on the road 20 miles from a gas station, for example. In the following, we’ll go over several things you should never be without even when going on a short road trip. Sure, there are plenty more things - but these should definitely be a part of your emergency toolkit. 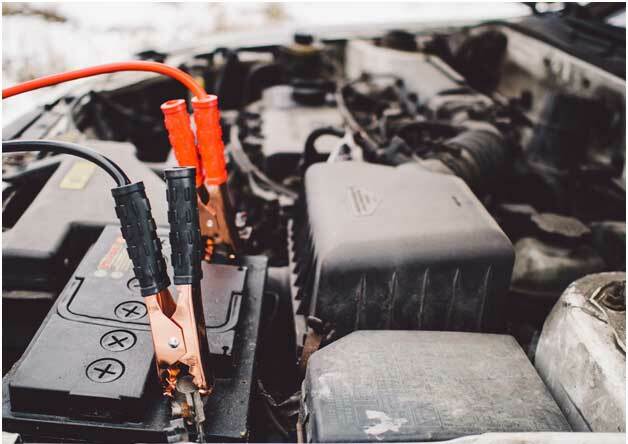 Having a jump starter also benefits that lone family van that always seems to be stranded on an interstate highway. But more importantly, you need to make sure you have a capable jump starter, as not all starters are optimal for all engines. If, for example, you have an especially powerful car engine - as might be found in an Infiniti or BMW - then you need a starter that can deliver several thousand amps. If you look for the Noco Genius on Tool Nerds website, you will find that it possesses spark-proof technology to ensure safety to you and the battery while you’re recharging it. 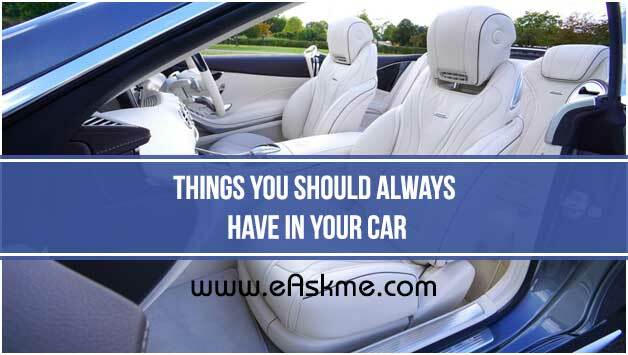 Although you should always keep it in your car for the unexpected things that can occur on a road trip; it is versatile enough to charge your lawnmower and smaller, engine-based devices that employ diesel batteries. Water is more important than food, but if you can pack both, you’ll of course be better off in case of an emergency. You can go for literally weeks without food - some people have gone months - but without water, you’re all but done for within 72 hours. 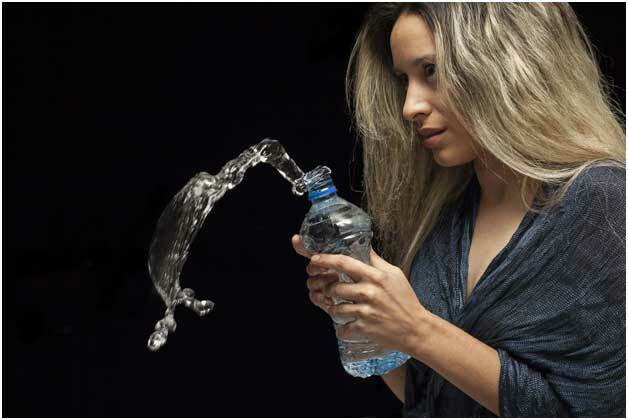 Your organs will start to shut down; and before that, the lack of H20 will diminish your problem-solving abilities. Therefore, keep at least a single bottle of water in your trunk - you can survive for a week with just that. As for food, peanut butter lasts a long time and is chock full of calories. Crackers last even longer; dried fruits are also pretty good. Shop around; and if you really want to go survivalist-mode, consider military-style MRE packets. These have very long, stable shelf-lives and may one day save your life. Most keychains these days have an LED light on them; but to really help yourself in case of a roadside emergency, you should invest in a magnetic light that can stick to the side of the vehicle. You never know; you may need your hands free as you change a flat tire or flag someone down for help. Similarly, reflective cones can be a lifesaver if your car gives up on a steep turn where oncoming traffic could have trouble seeing you. These cones are collapsible to minimize the space they take up, and don’t require batteries. If your car dies and you can’t use it to charge your phone, you could be in trouble without access to emergency help. Always keep extra batteries for your magnetic flashlight, and a charger for your phone. The key is to always make sure the charger is fully-charged; otherwise, it will be useless in your time of need. An alternative to this is the solar-powered charger, which can get you enough juice during the daytime to make that one crucial call for help.